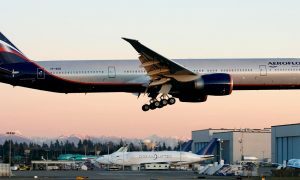 Aeromexico announced that starting on May 14th, 2015, it will be offering flights between Mexico City and Panama City, making Panama its 16th destination in Latin America. This new route will be serviced by Boeing 737-700 aircraft with seating capacity for 124 passengers, including 12 in Clase Premier (Aeromexico’s First Class). 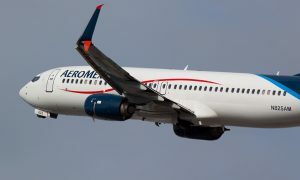 This new service will connect Aeromexico flights from cities in Mexico such as Culiacan, Guadalajara, Monterrey, Puerto Vallarta, Reynosa and San Luis Potosi to Panama, a dynamic focus of trade and business that also boasts a great many tourist attractions. 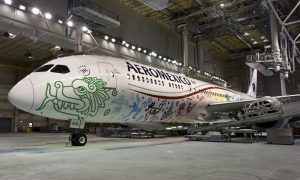 With its arrival in Panama City, Aeromexico is strengthening its commitment to offer its passengers direct connections to the most important cities in Latin America, thus consolidating its presence in the region.